What Every Business Owner MUST Know to Protect Against Online Identity Theft! from being stolen by a cybercriminal, this book is a MUST-read! 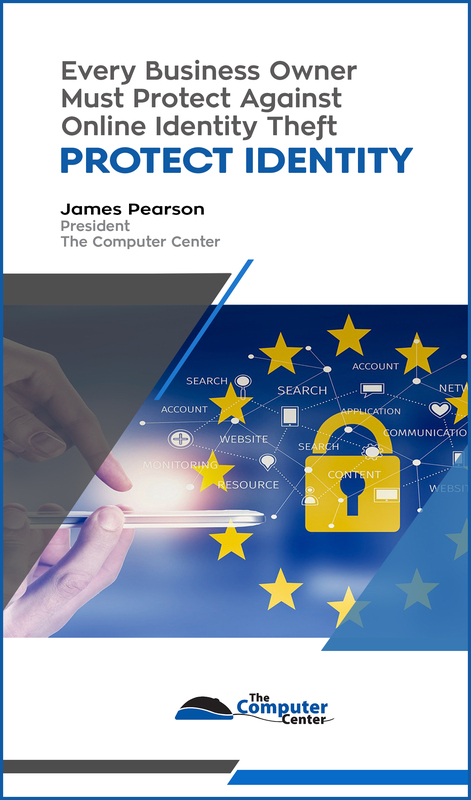 This informational booklet will outline in plain, non-technical English common mistakes that many small business owners make with their computer and network security that puts their personal information and identity at risk of being stolen. It will also further explain what identity theft is, and how you can prevent it from happening to you and your business.